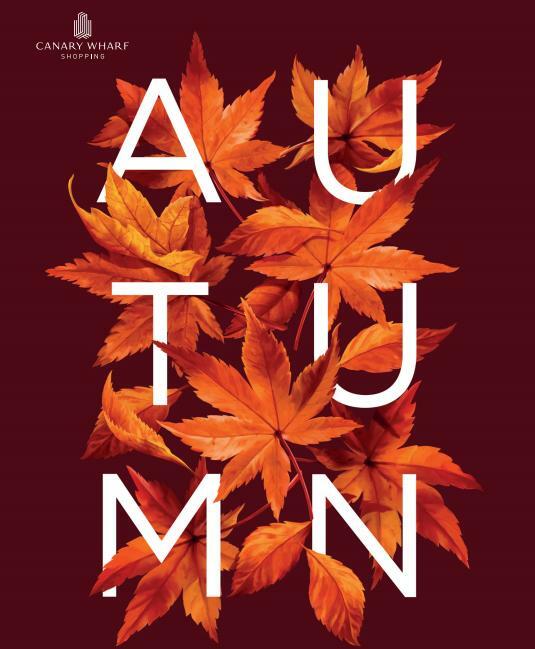 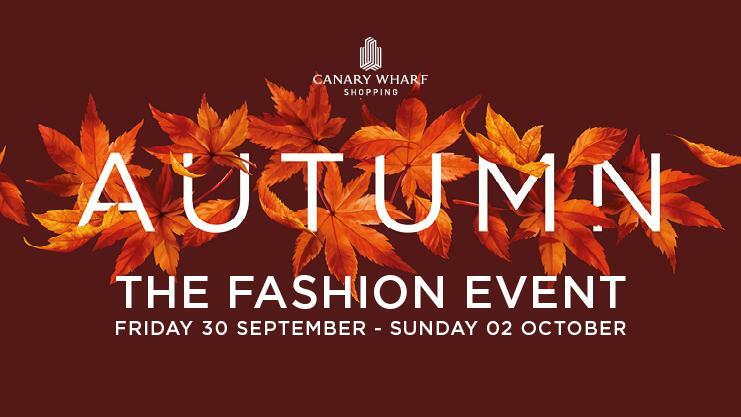 "Enjoy three days of store discounts, fashion shows, live entertainment and much more at the Canary Wharf Autumn Fashion event from Friday 30 September - Sunday 02 October. 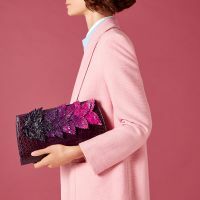 The free to visit fashion shows in Canada Place and Jubilee Place will be showcasing the seasons key trends, with all items featured in the shows available to purchase from Canary Wharf stores. 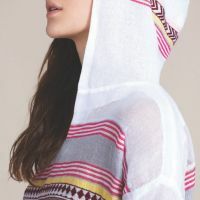 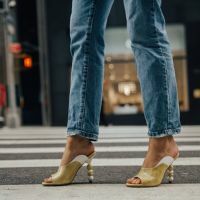 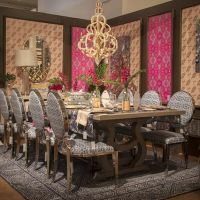 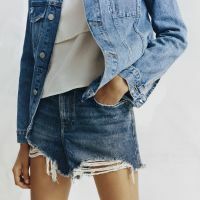 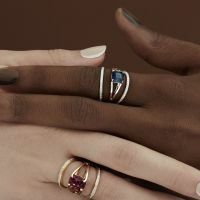 A host of retailers such as Aspinal of London, Monica Vinader and Rituals will also be holding pop-up boutiques throughout the malls, where you can browse their new season collections and learn about their products from the teams on hand."